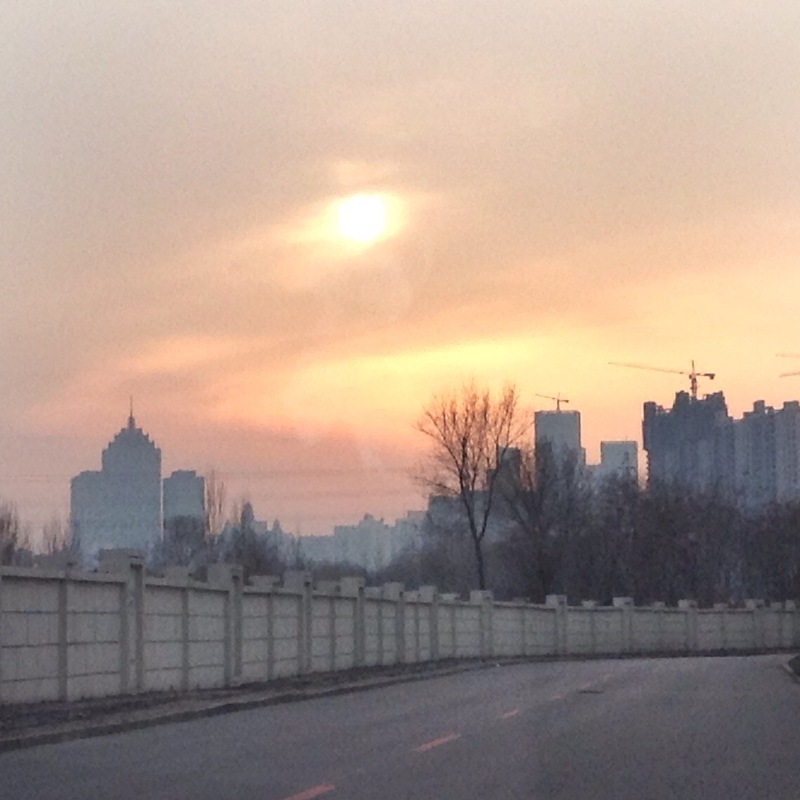 Oh, Shenyang. There were times you were very beautiful. This was driving home from the vet one day, I think. I couldn’t get the picture from the Fumin Bridge, so Pan drove on this side road to make up for it.